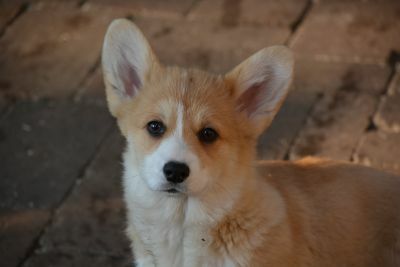 Spartacus has an excellent outlook, unique pedigree and amazing reproduction ability. 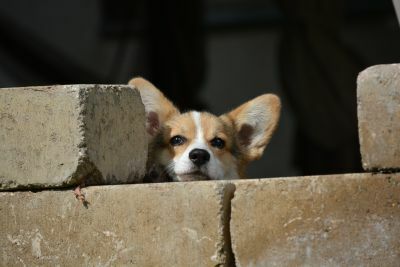 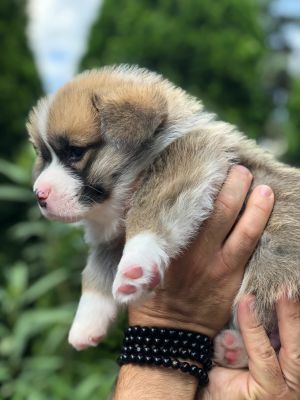 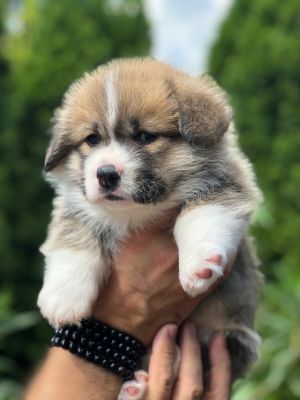 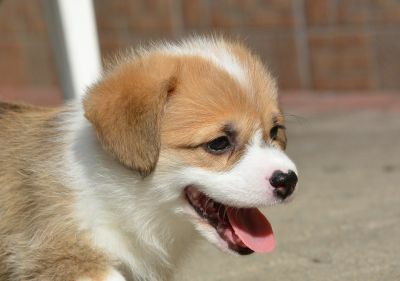 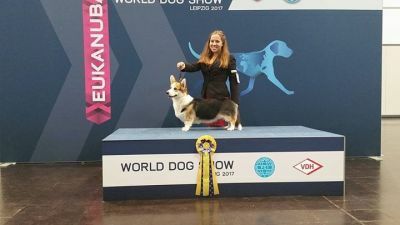 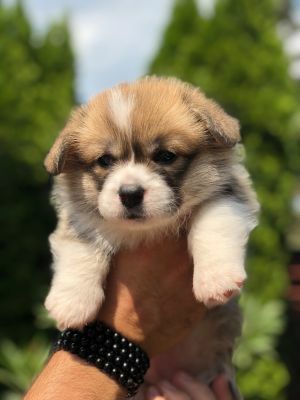 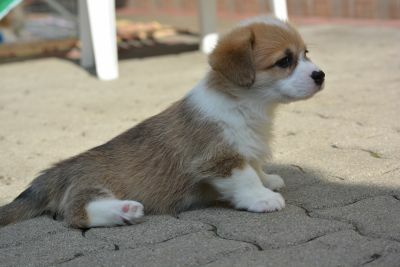 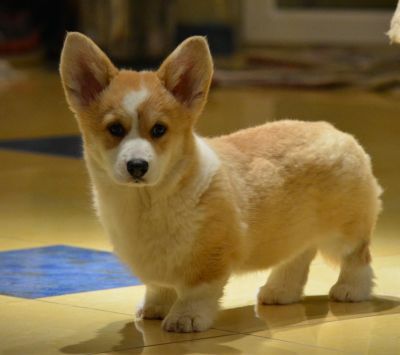 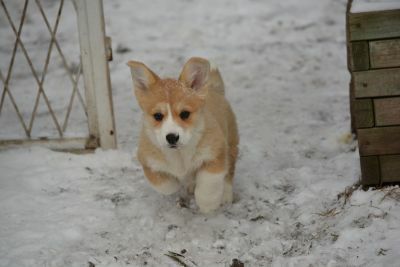 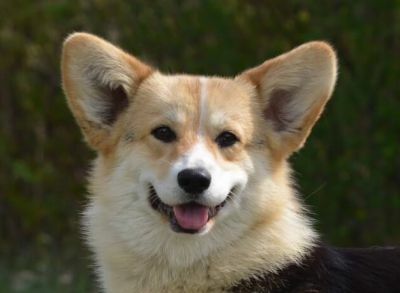 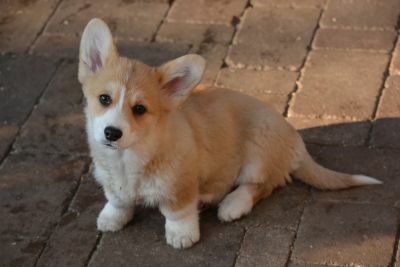 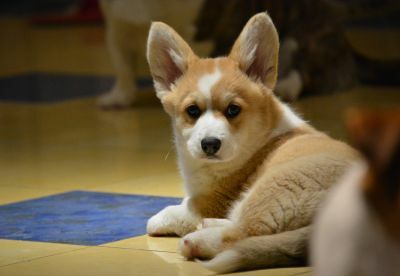 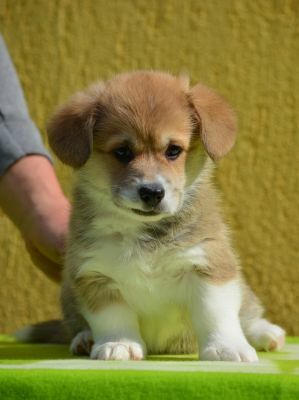 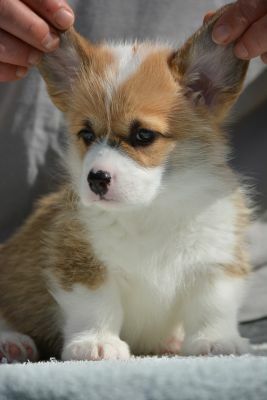 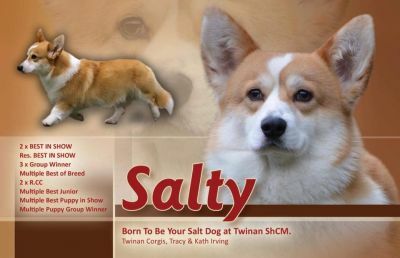 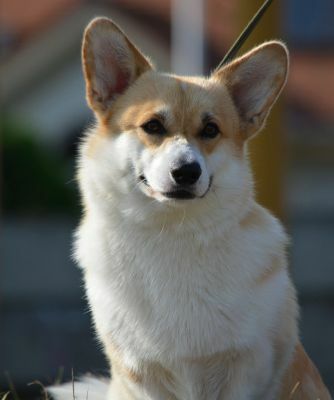 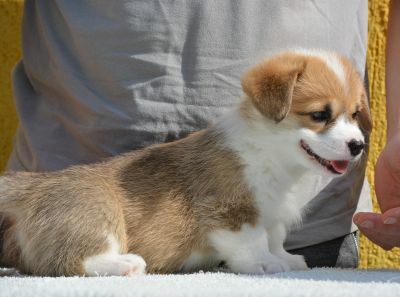 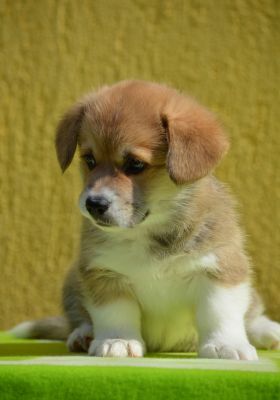 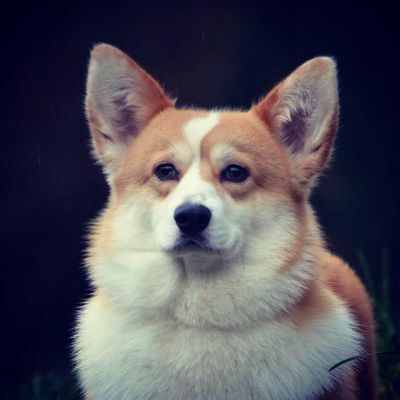 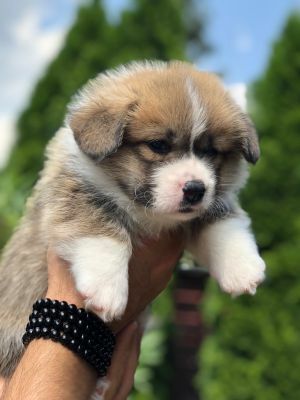 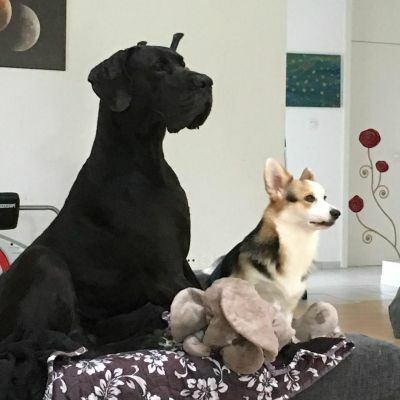 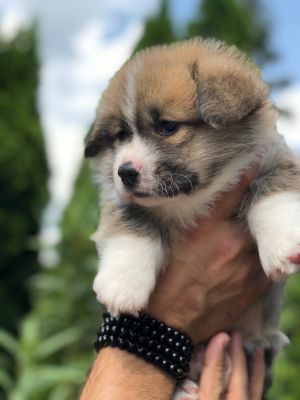 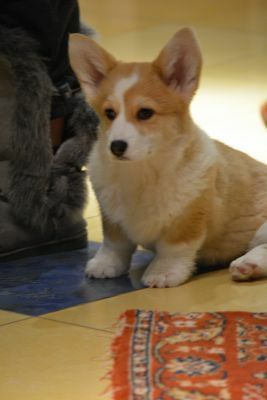 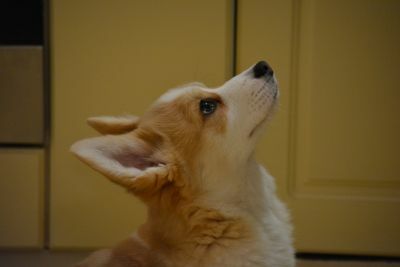 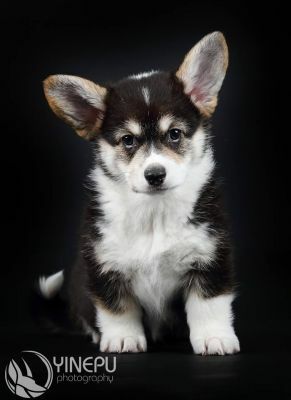 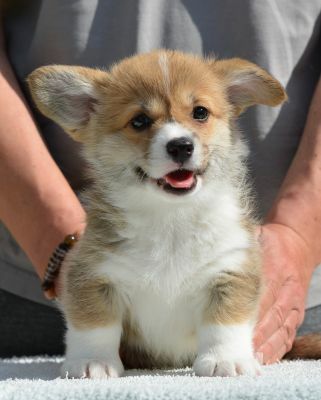 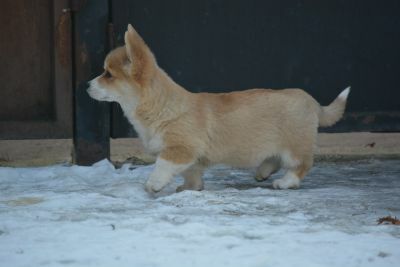 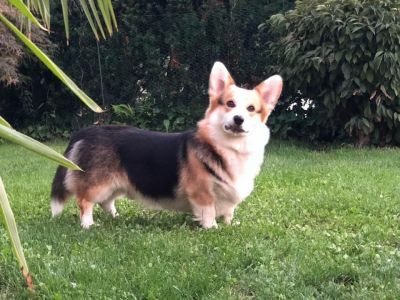 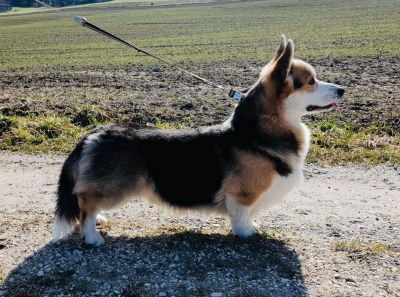 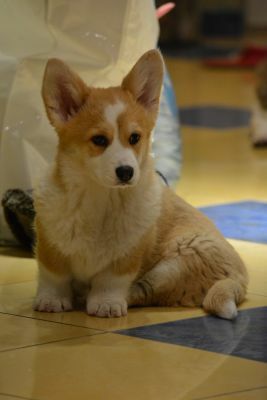 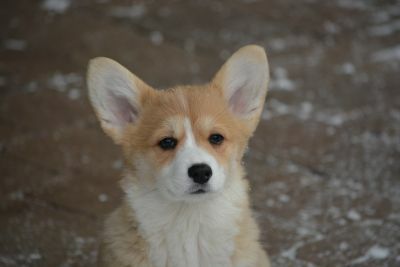 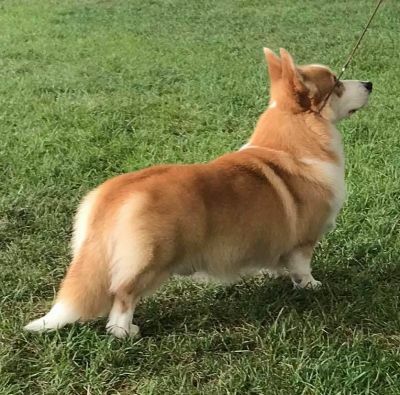 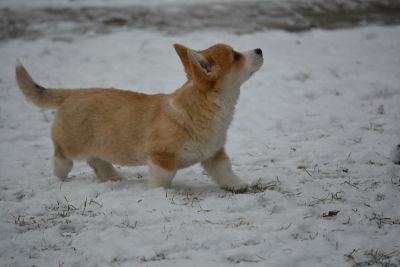 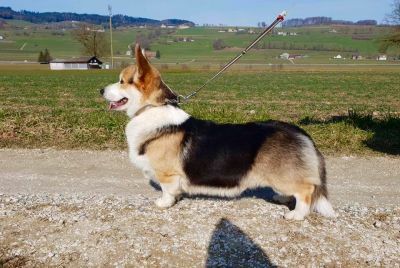 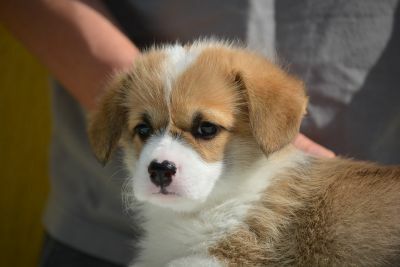 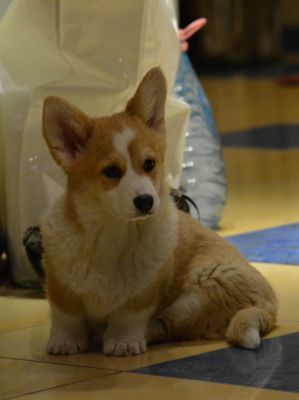 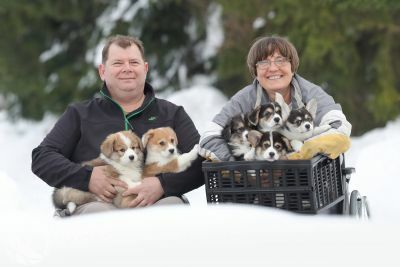 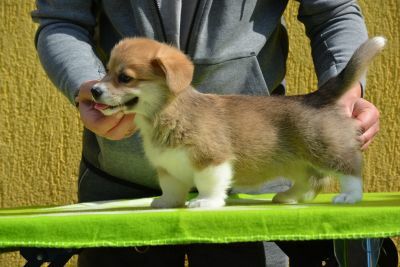 His son is the first Hungarian bred dog (from all breeds, not just corgi!) 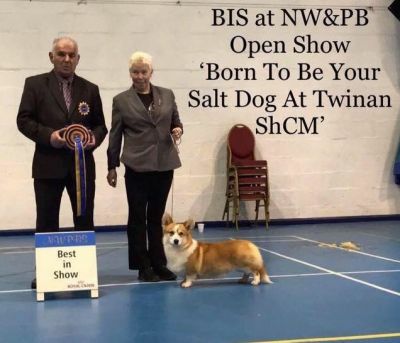 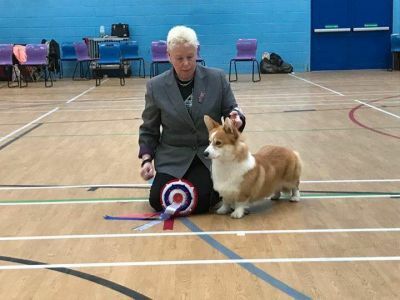 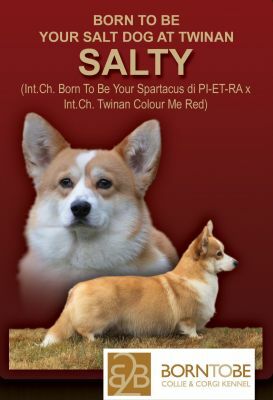 who won BEST IN SHOW title in England, in the home country of the breed on an all-breed dog show only after his 1st birthday (Born To Be Your Salt Dog at Twinan) and finished the ENGLISH CHAMPION title!!!! 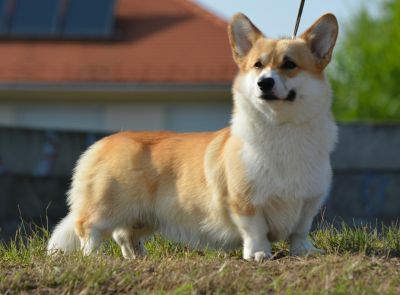 His brother was 2nd in junior class on the World Dog Show (Born To Be Your Brownie Biscotti). 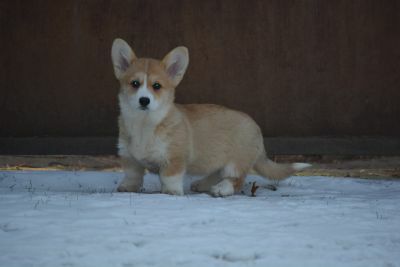 We have interesting litter plans with Spartacus for the future. 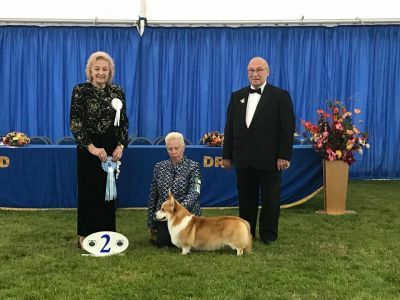 Very Promising I., Best Baby, Baby Best In Show 3. 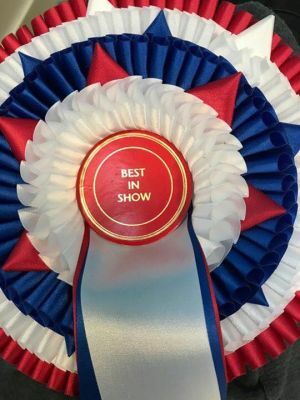 - Special CAC Club show 2014.